Triple Aim activities are designed to support students’ development of Interprofessional Education Collaborative (IPEC) Competency Domains and Triple Aim goals. Participate in a service learning project/activity with an interprofessional team – Health Fair, Health Screening, Health Education Event, etc. Participate in work with an interprofessional team – Interprofessional Rounds, Interprofessional Clinic, Research Team Meeting, etc. Provide a seminar to an interprofessional team – Grand Rounds, Journal Club, Research Conference, etc. Participate at 12th Street Health and Wellness Center (HWC), North Street Clinic, or other free or reduced cost interprofessional community clinic. Registration for participation and verification of participation for 12th Street HWC is maintained through the Volgistics volunteer system. More information is available on the 12th Street HWC website (healthon12th.uams.edu). Participate in a high-fidelity simulation – SIM Wars or similar event. Other activities may be submitted to the Director of Interprofessional Curricular Affairs for approval. Email Dr. Kat Neill at kkneill@uams.edu for consideration of other activities. 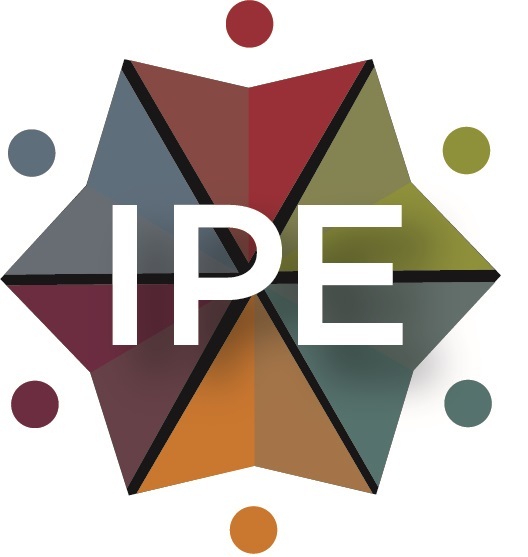 Students must be enrolled in the IPE Competence Practice Activity course in Blackboard. For questions about enrollment, please contact IPE@uams.edu. A Practice Activity Verification form must be completed and signed by the supervising preceptor/supervisor and include an account of the time spent in the activity. This form should be completed at the time of completion of the Practice Activity. The verification form must be uploaded with the written reflection. The reflection assignment questions and verification form are available under the Assignments tab in the IPE Competence Practice Activity course in Blackboard. The Practice Activity Verification form, IPE practice activity written reflection, and reflection grading rubric are available in the Assignments Tab within the IPE Practice Activity course under My Communities in Blackboard. Students are invited to participate in a project sponsored by UAMS, the Delta Dental Foundation, and the Office of Interprofessional Education. 12th Street Health & Wellness will soon begin offering fluoride varnish applications for every visitor. If you volunteer (or plan on volunteering there) THIS is the training for you! Only certain professions are allowed to participate in this training due to licensing requirements. Students will attend a one hour computer session to complete their A-Train from ADH on fluoride varnish. Then, attend a 1 hour practice session on applying fluoride varnish. Registration for participation and verification of participation for 12th Street HWC is maintained through the Volgistics volunteer system. More information is available on the 12th Street HWC website here. Students at the Northwest campus are assigned to the North Street Clinic by their individual departments. More information is available on the North Street Clinic website here. For more information on the APE program please check out the COPH website and speak with your Program Advisor. Other events/practice sites will be added as they become available. For information on becoming an authorized Practice Activity Site CLICK HERE.